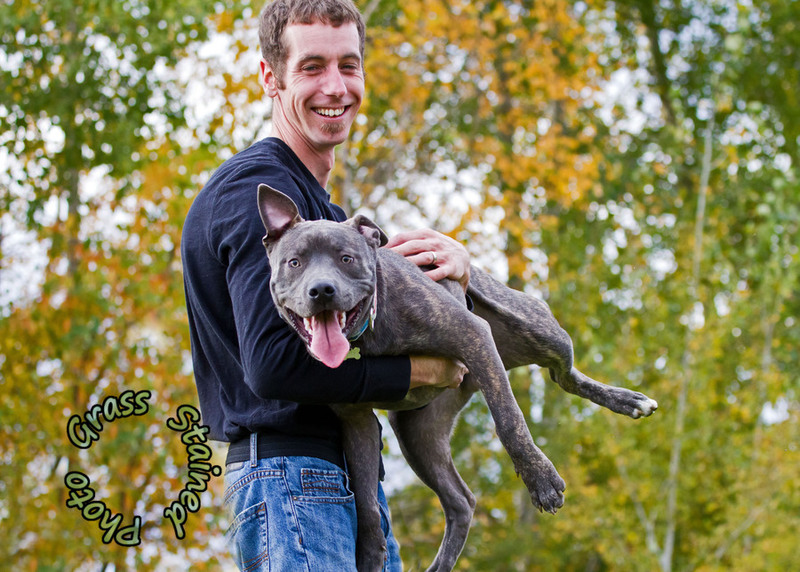 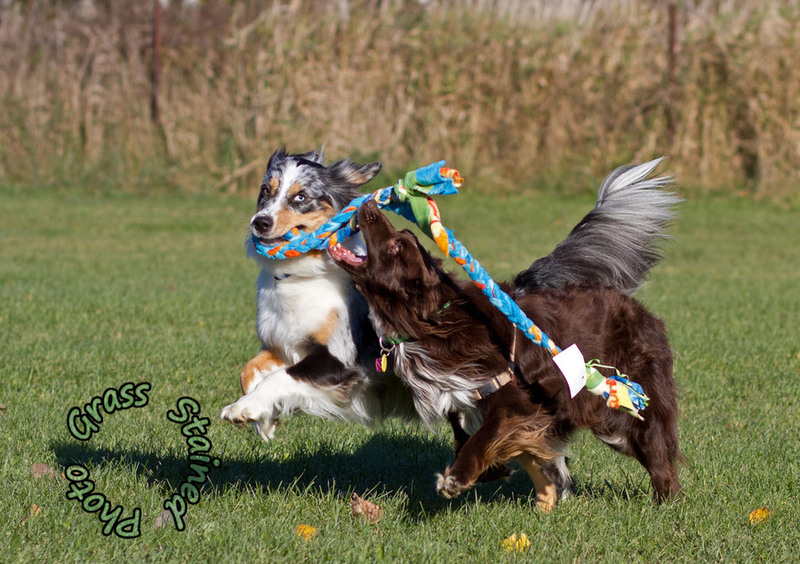 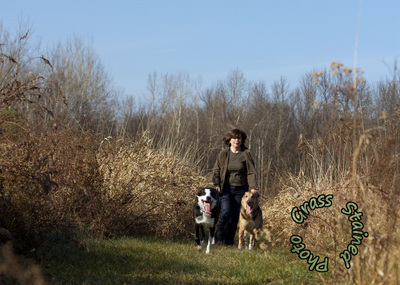 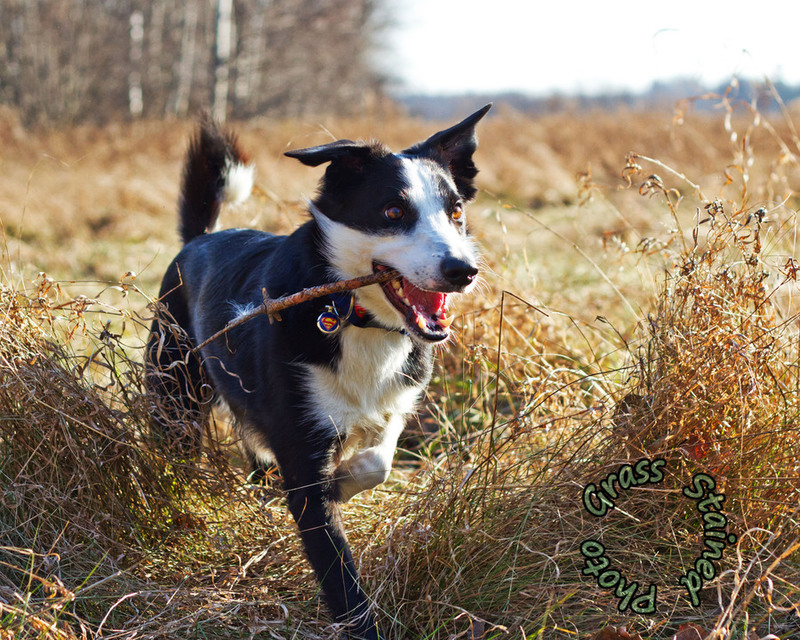 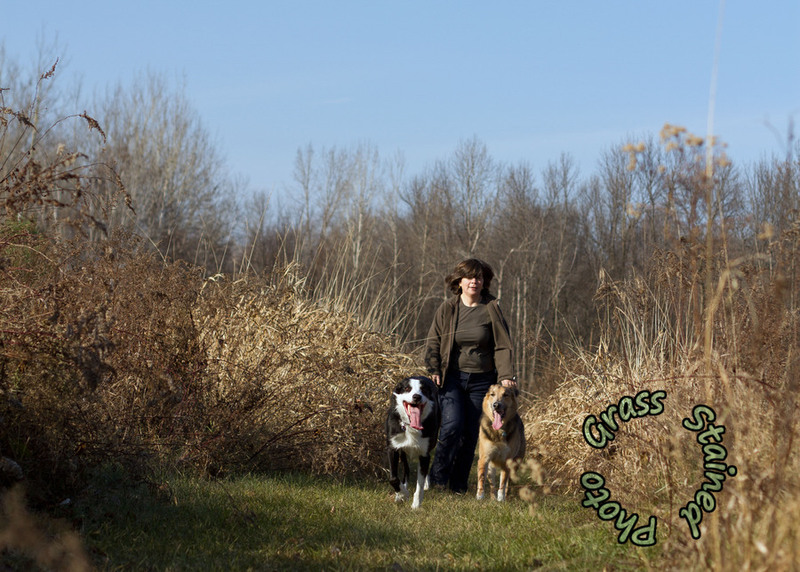 Whether hard at work or hard at play dogs are fantastic creatures to photograph. 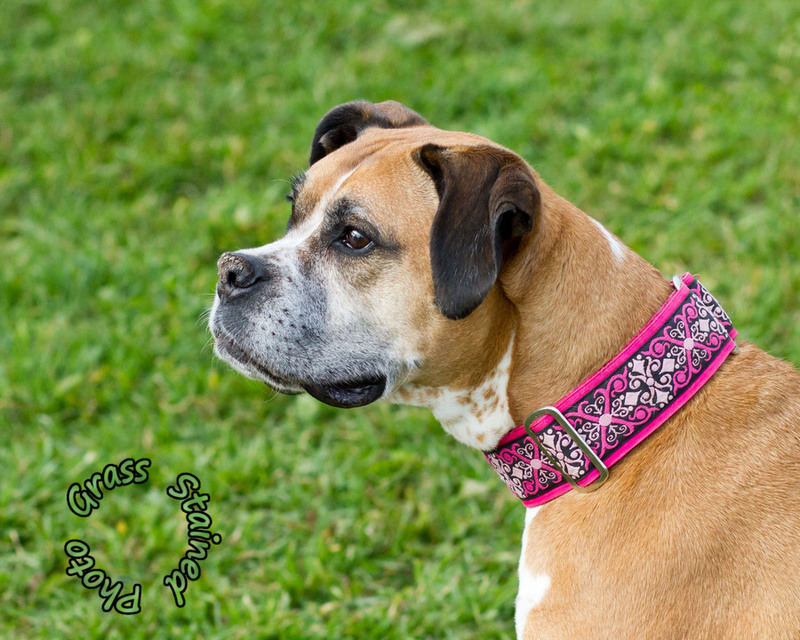 We love the goofiness of the young, the wisdom in the eyes of the old and the juicy grass stains on paws of those that play the hardest. 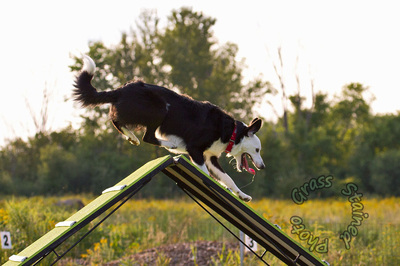 While dogs can be, at times, unpredictable (especially the doggy "teenagers"!) 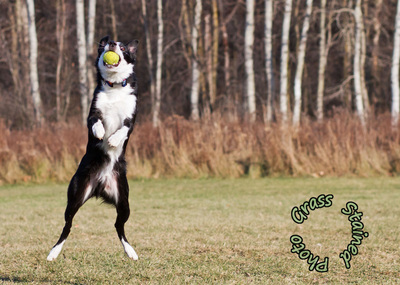 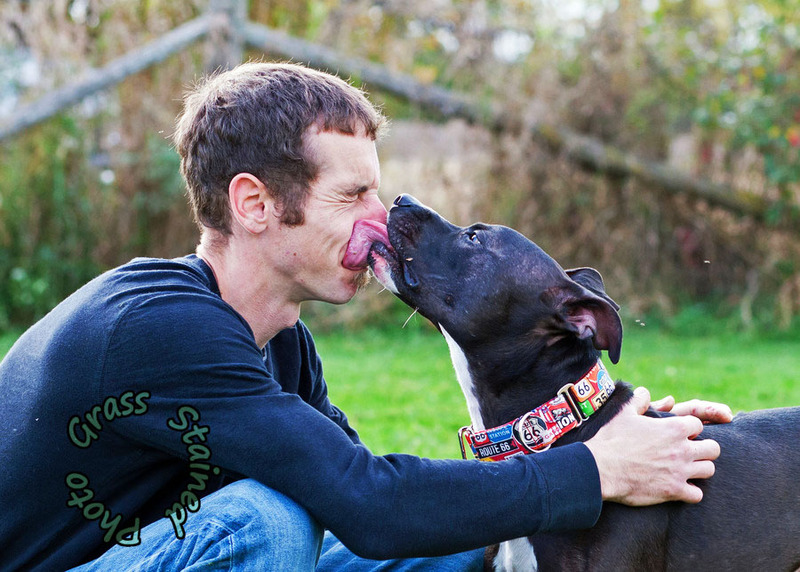 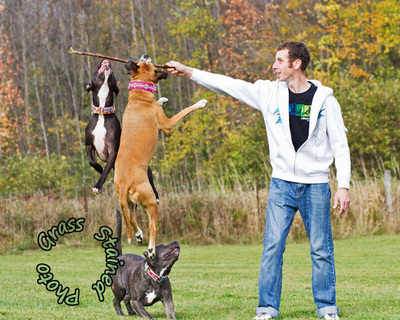 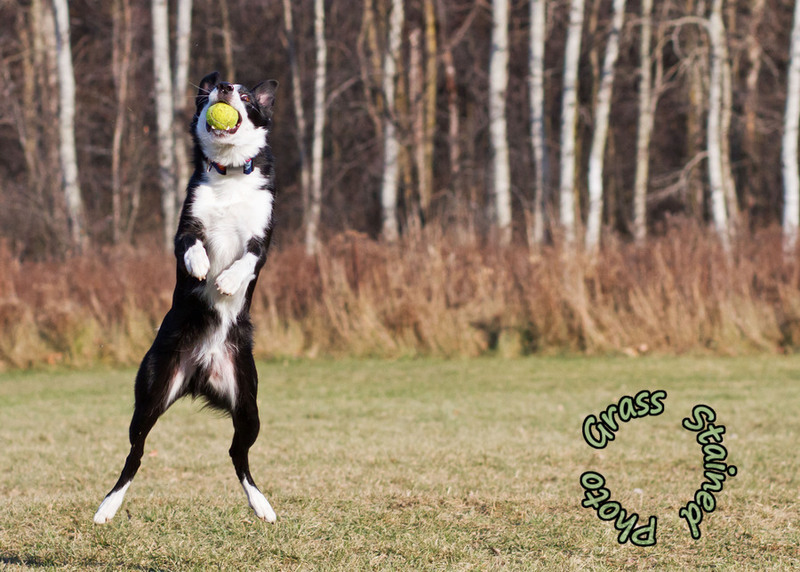 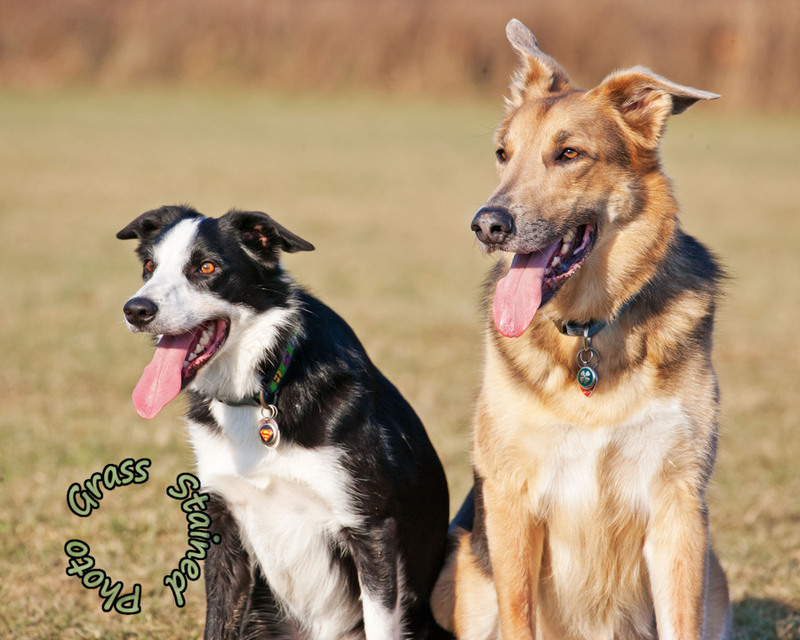 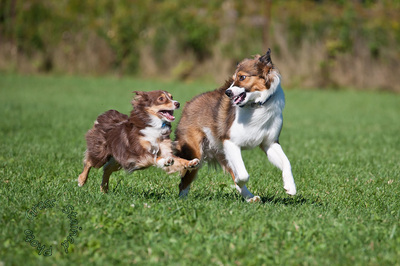 years of working with dogs make it a bit easier for us to predict their moves. 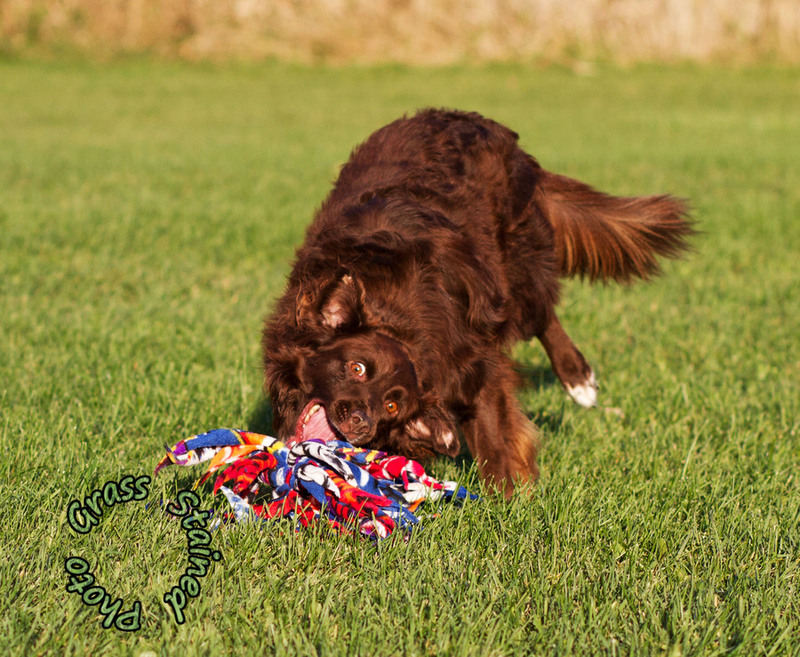 Plus, we LOVE the unpredictable! 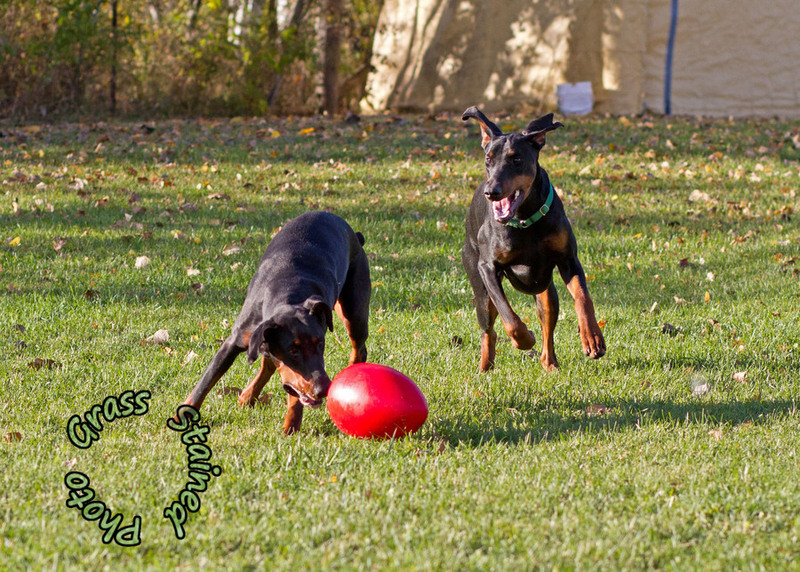 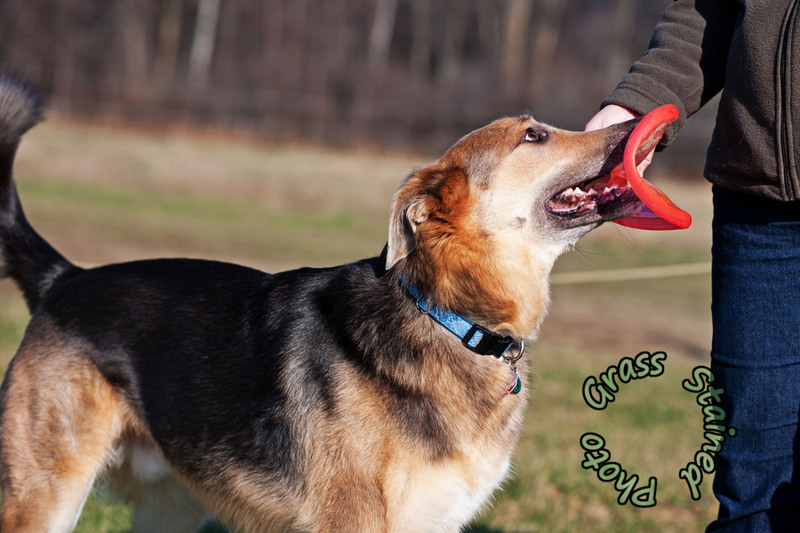 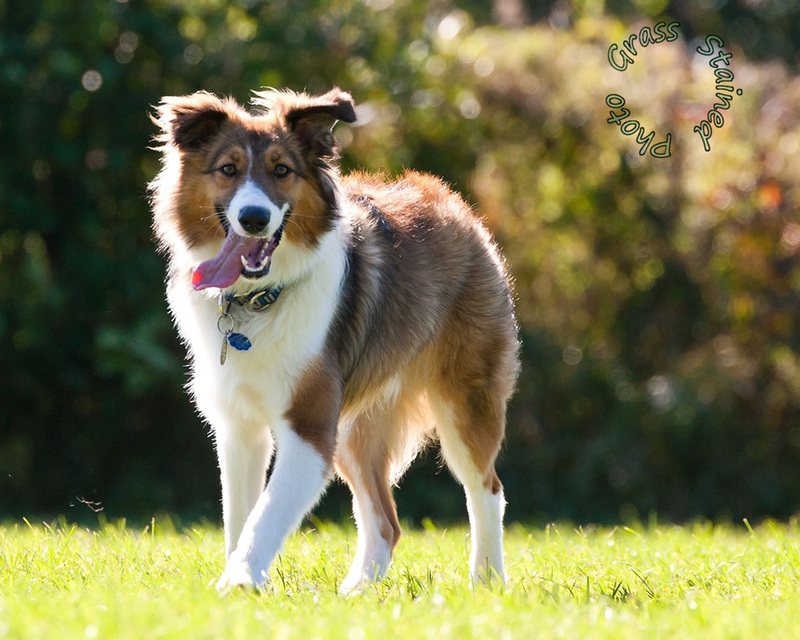 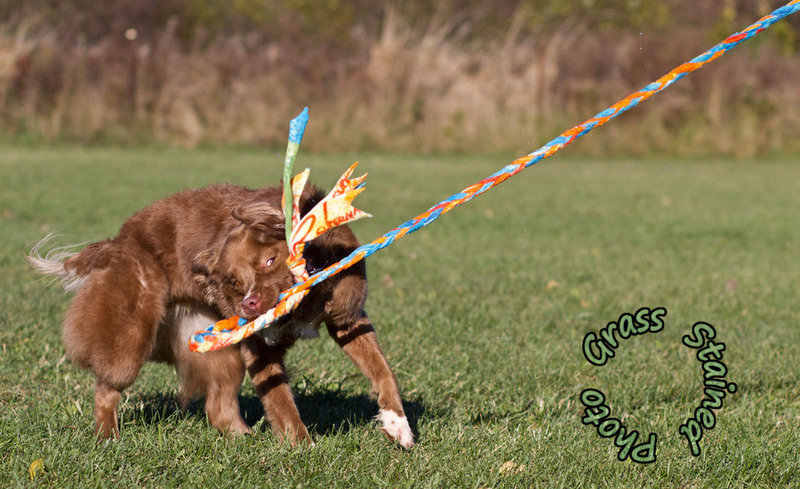 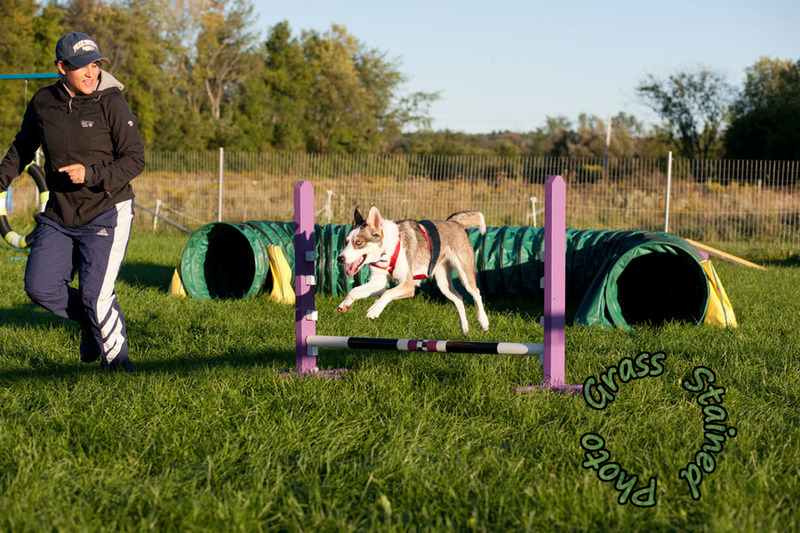 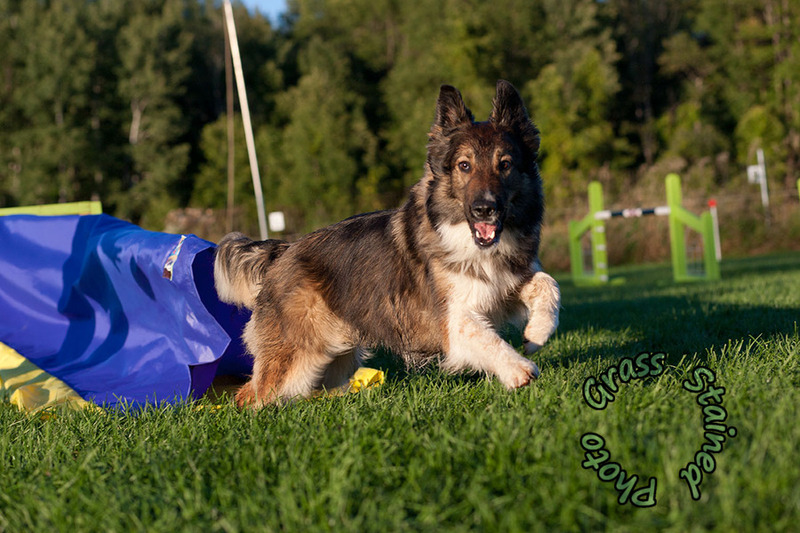 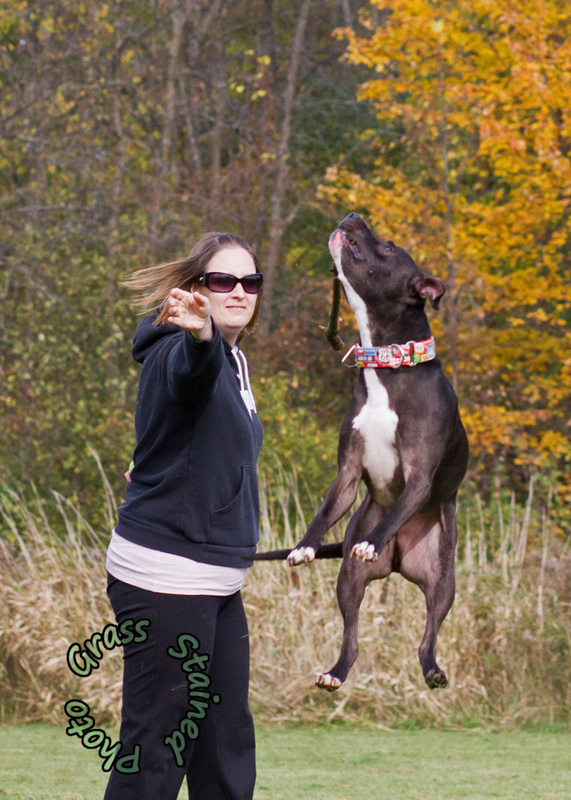 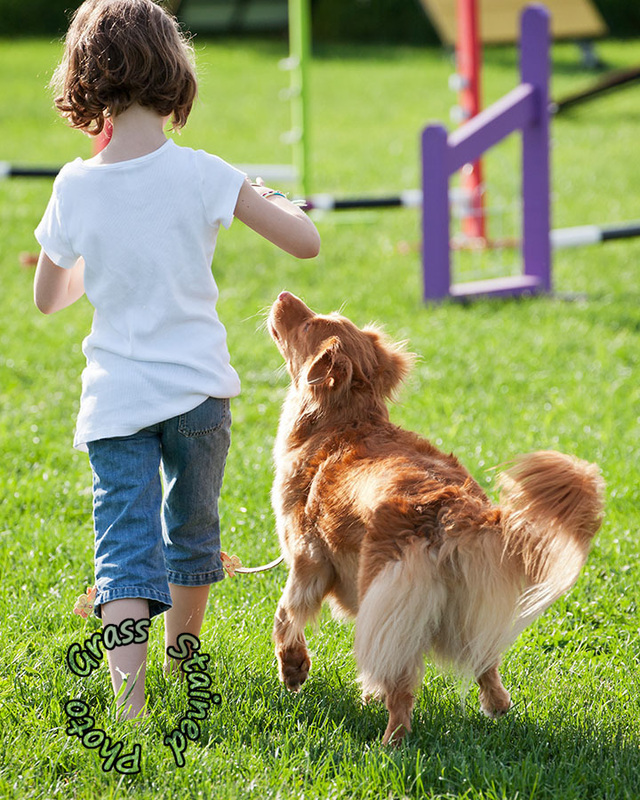 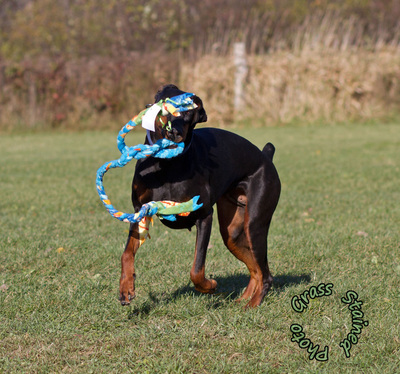 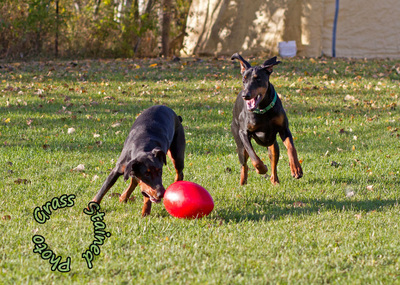 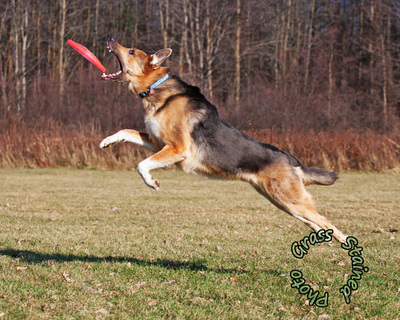 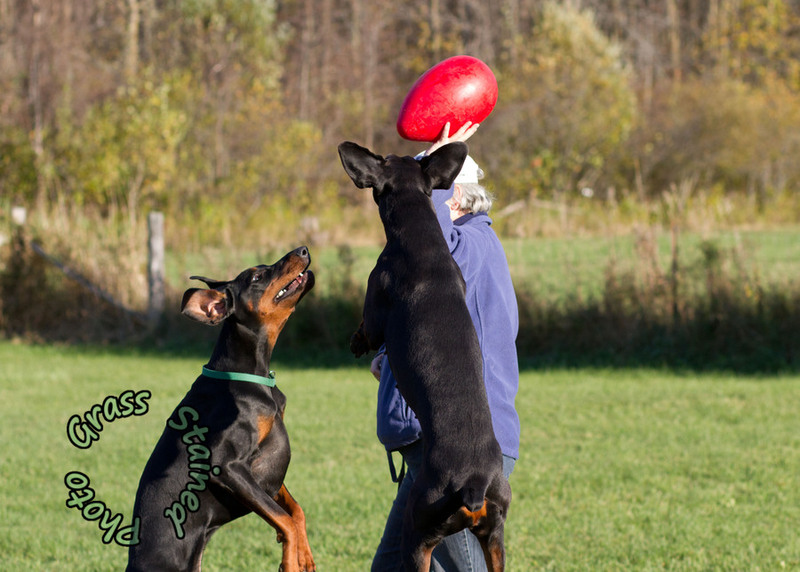 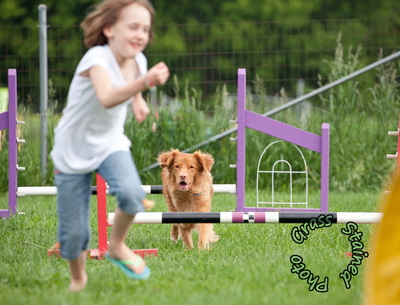 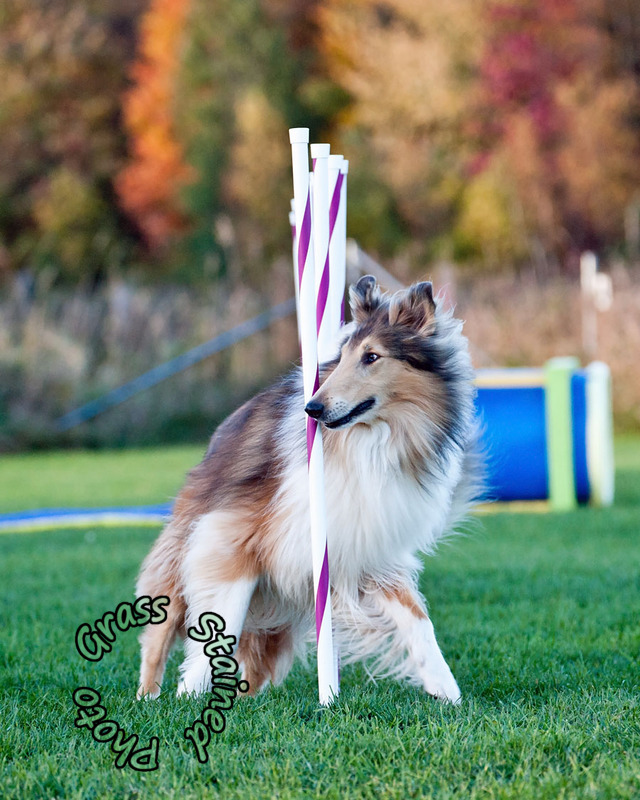 Check out some photos taken during agility practices and play sessions at the Playground. -- some photos taken taken during classes or private practice sessions. 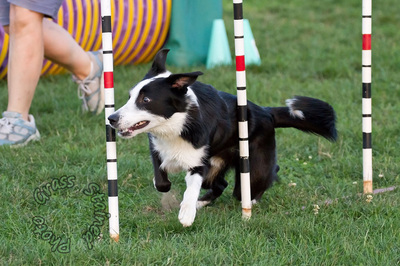 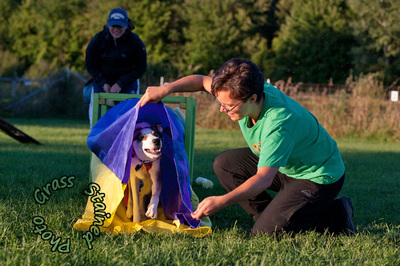 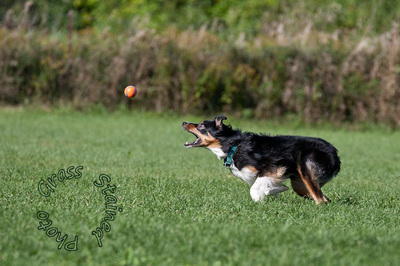 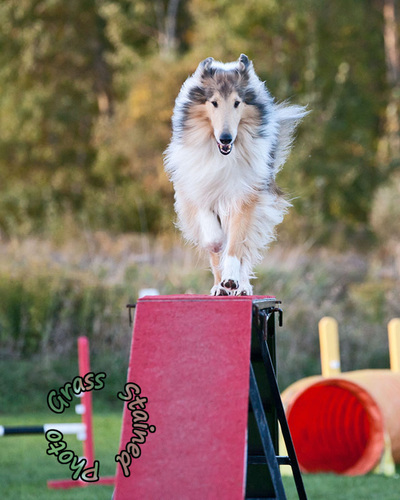 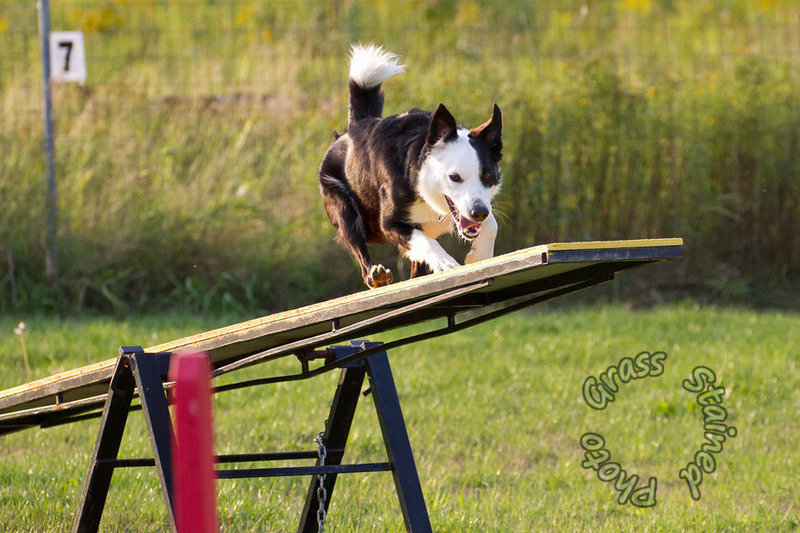 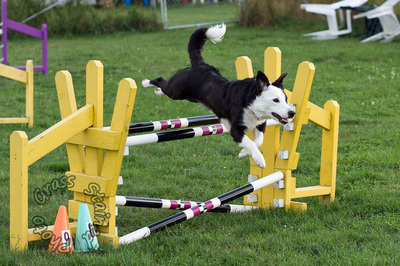 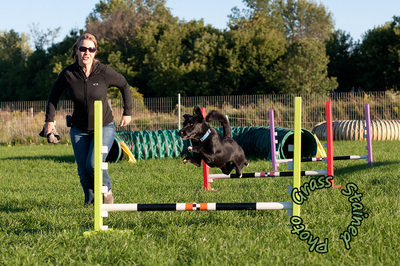 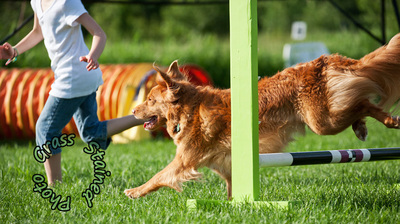 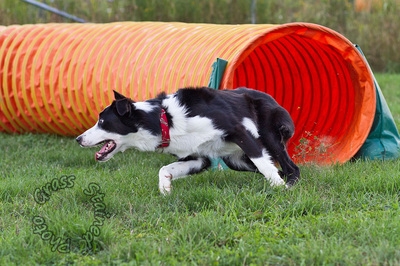 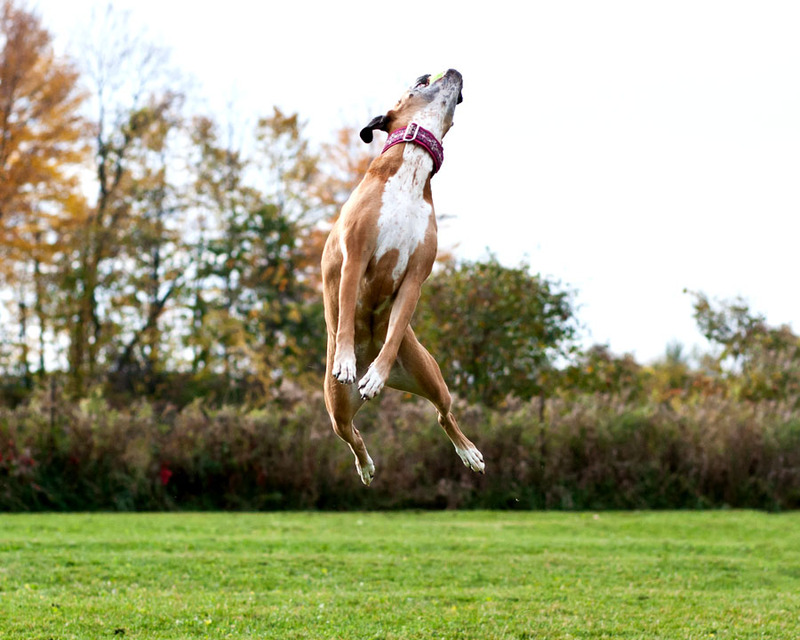 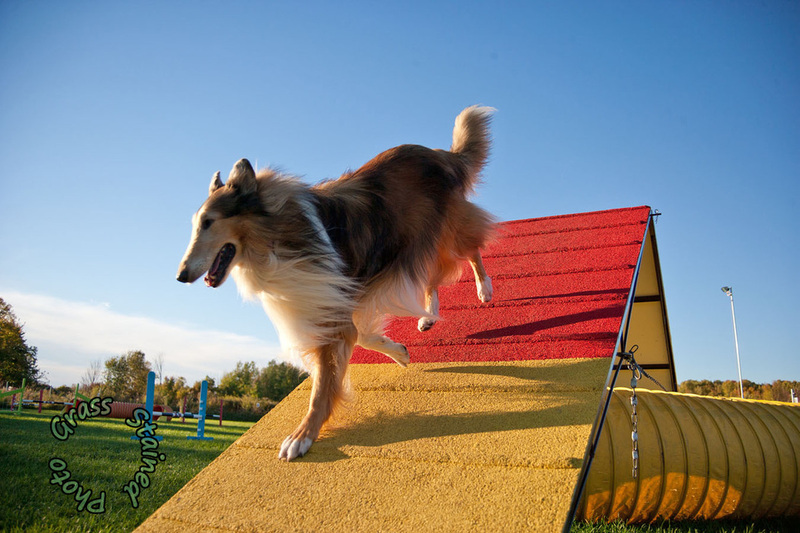 For agility trials pictures check out the EVENTS page.